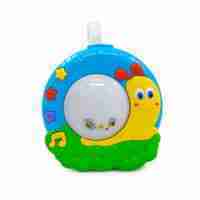 Our night lights help your little ones drift off to sleep. Some toddlers and babies struggle to get the right amount of sleep on a daily basis. This can be down to fear of the dark or even just the unsettling nature of being in bed alone. Night lights are a perfect way of combating this problem. 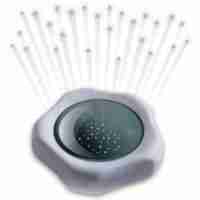 The combination of soothing lights and sounds that nightlights provide create a calming environment that aid the initial stages of sleep for your chid.